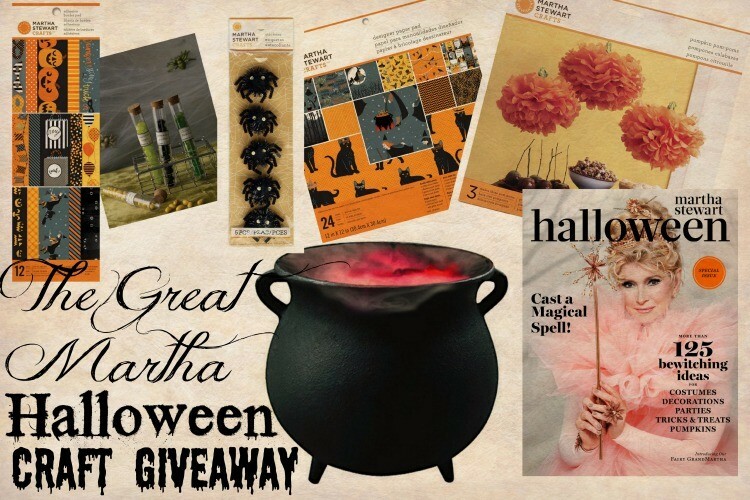 Witches Brew Hats Free Print + 11 Other Witch Ideas AND a Martha Stewart Giveaway! Print off the above printables and assemble using hot glue. Use Aqua Balls drinks with green food coloring to create the drink. You can purchase them at Walgreen’s or Big Lots. 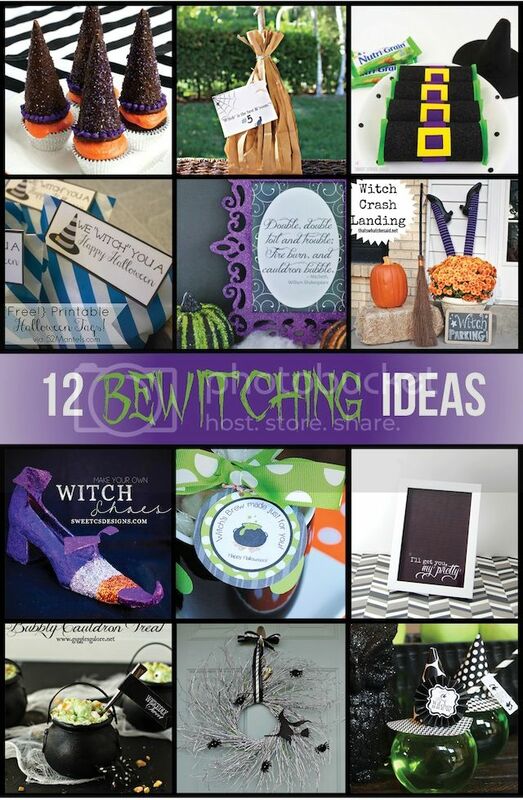 And for more ideas…visit our friends’ blogs below for 12 total be-witching ideas!! 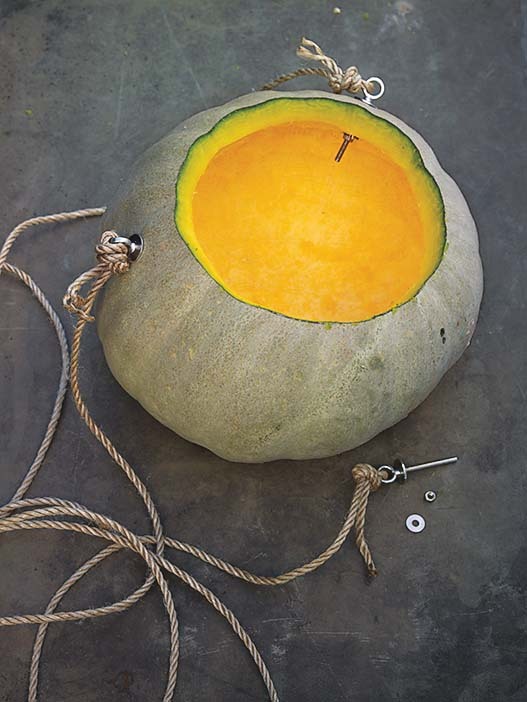 Hollow out pumpkin with ﬂeshing tool. Carli, these are amazing! 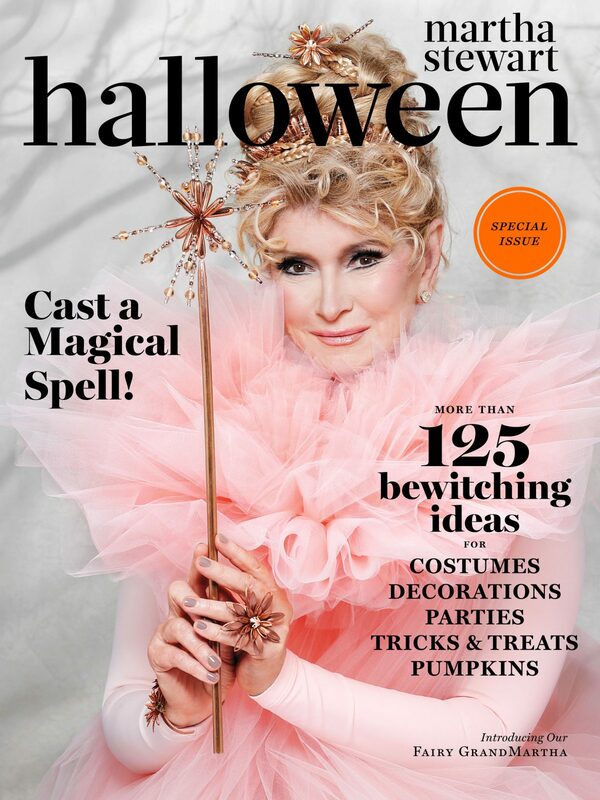 I love these so much…I hope I can find those drink containers here! Carli, these are sooooo adorable! 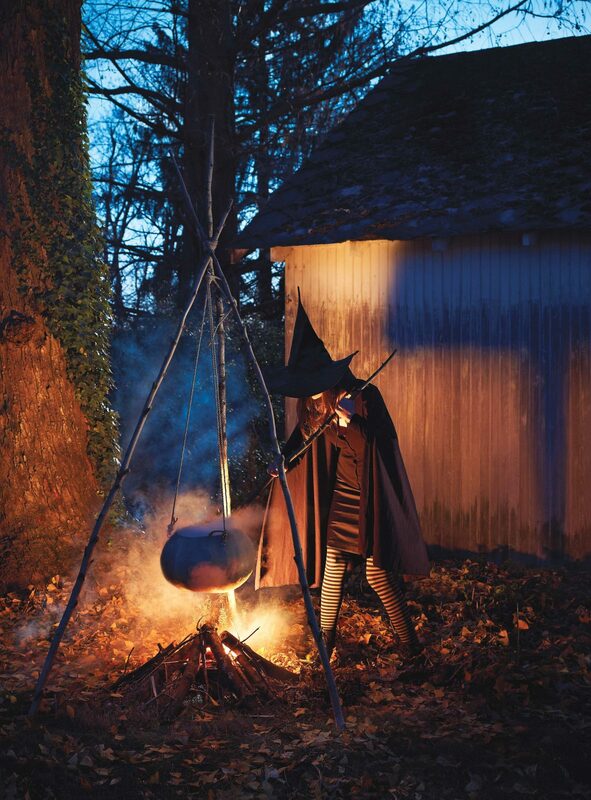 I so have to share for my Halloweek series! Oh my gosh these are too cute! I adore these!